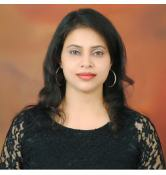 All our Tarot Card Readers in delhi are certified and have at least one year of professional experience. When you contact a Tarot Card Reader in delhi at Life Positive, you are protected by the Life Positive seal of trust. Are you facing problems in your life? Do you want to know the solutions to all your problems? Then the tarot cards might help you. Most often people think that tarot cards are used to predict our future. But that’s not true. Tarot cards are helpful in knowing ourselves and also connecting with our higher self. In this busy world, people are running after worldly possessions. They want to be successful in a short span of time. Due to which they are moving away from reality and forgetting themselves. This busy life is making people depressed, disheartened and disappointed. In such situations, it is important to connect to tarot cards that will help you find the best possible solution to all your problems. To understand all your problems, it is better if you know yourself totally. In difficult situations, tarot cards help you give a new perspective to all your problems. We generally think that tarot cards predict our future. But instead, they solve all the problems that you are facing currently. The problems might be related to physical, mental or emotional health. They also guide you to change some behavioral patterns in order to avoid problems in the future. Whether you have problems related to your career, relations, business or finance, Tarot cards come to your rescue. They will help you find answers to all the issues that you are facing. Tarot card reading has been offered in India for a while. India now has trained and well-experienced Tarot Card Readers. 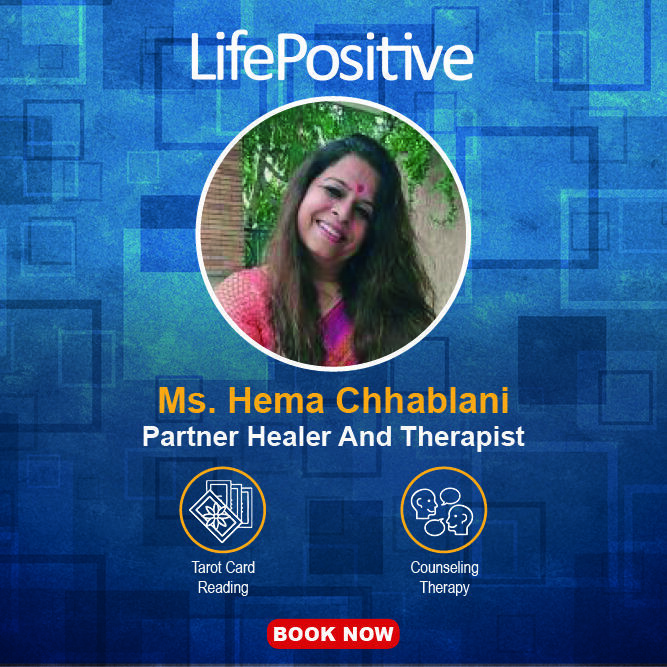 Life Positive is glad to have partnered with some of the best Tarot Card Readers in India, who have many years of experience. You can contact your preferred Tarot Card Reader in India from the list above.
" She has magic in her tarot cards. Her cards are very true in predictions, I experienced it personally. :-)"
" Jyoti is an angel that happened to me. I was in a phase of life where I couldn't make a decision everything was so confusing. One day I just prayed that is there someone who can help? And the next day I met Jyoti. She guided me very well and today I am much confident and happy that I was. She is a very good listener and gave me easy techniques to follow so that I can overcome my problem. I would definitely recommend Jyoti as she is very good at her work. I have benefited from her. God bless you Jyoti and thanks a lot for all the help you have given me. Margaret." " "There comes a time when you feel stuck in your life and things do not happen how you wanted them to be. You start over thinking about the past and future making way for %u2018Anxiety%u2019 to creep in. 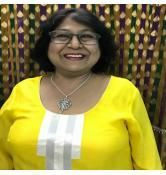 I came across the Soul Symphony and approached Jyoti to help me out of my woes. Trust me that was one of the best decisions of my life. Jyoti has a very friendly and non-judgmental approach to every situation. She helped me change my perspective on the situations that were bothering me. She has been instrumental in re-wiring the thought process and as a result of which I feel much positive and stronger to face life challenges. 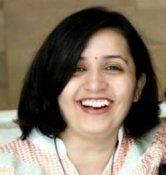 Jyoti is a wonderful person, I cannot thank her enough for bringing this change in me." " I am thankful to Deepika for all her guidance. For me, she is a mentor. Her readings, healing sessions all are absolutely amazing. She has not only guide me with the right path to go but has also inculcated the correct thoughts & positive thinking. 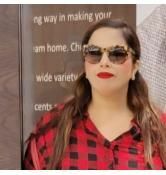 I am really grateful to Deepika for her quick response whenever I need her she is there to guide & provide me the best solutions.I consider myself lucky to have Deepika around me !!!!" " It's been an incredible experience having her read my cards. Not only did she predict the important future events correctly but also gauged what was bothering me at the moment. Which is immensely helpful as she gives a solution for the same too. Have recommended her to a number of people and would recommend to everyone who reads this. Very happy to have come across her :)"